It’s already April and that means spring is in full effect! Have you started spring cleaning yet? Well, don’t forget about your Mercedes-Benz vehicle this spring – it’s the perfect time to give your vehicle a check-up and take care of all of those services you’ve been putting off. 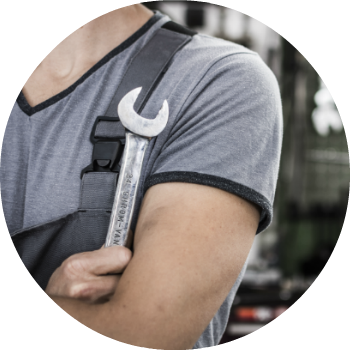 Keep reading to check out our spring maintenance recommendations, as well as some of the Mercedes-Benz service specials we’re currently offering drivers in Phoenix, AZ! Check Out Our Current Service Specials! Fortunately for Mercedes-Benz drivers, Mercedes-Benz offers these services within their A, B and C Service packages. Learn more about the available services on the ‘Our Services’ page. 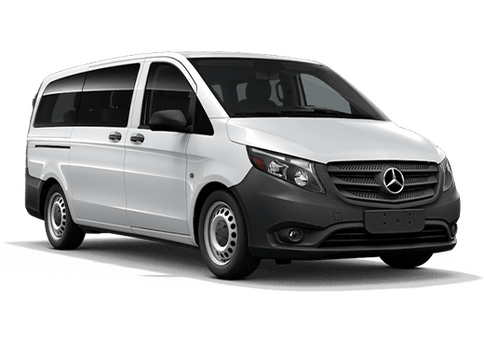 The Mercedes-Benz of Arrowhead Sprinter website offers a number of coupons, including specials on A, B and C Services for Mercedes-Benz. 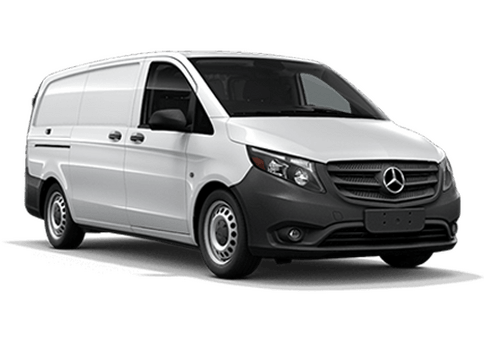 The Mercedes-Benz Sprinter Service A package is $50 off with a coupon and includes a check of the safety systems, lighting, brakes, belts and hoses, tires, fluid leaks and exhaust components; a refill of diesel exhaust fluid (for diesel models); Mercedes-Benz synthetic motor oil replacement and fluid top-offs. Service A is recommended at 10,000 miles. The Mercedes-Benz Service B Package is $75 off with a coupon and includes all of the Service A services, as well as tire adjustment and rotations, trailer tow hitch lubrication, air conditioning filter replacement, parts and batter inspection, fuel filter and water separator replacement (for diesel models) and brake fluid replacement. Service B is recommended at 20,000 miles. The Mercedes-Benz Service C Package is $100 off with a coupon and includes wiper blade replacement, checks and adjustments of fluid levels, Mercedes-Benz synthetic motor oil replacement, diagnostic check, engine belt replacement, transmission fluid and filter change and a brake flush. Service C is recommended at 36,000 miles. Coupons are not valid with any other offers. Please contact a member of the Mercedes-Benz of Arrowhead Sprinter staff for more questions regarding coupons and service specials. Mercedes-Benz of Arrowhead Sprinter is a proud member of the Peoria, Arizona community! Come say hello to us! 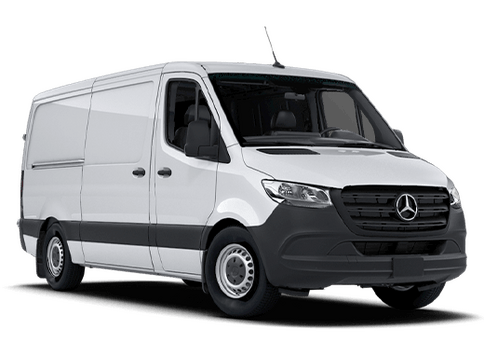 We’re here to help with all of your Mercedes-Benz Sprinter and service needs! Contact us to speak to a member of our professional and knowledgeable team! This entry was posted on Wednesday, April 11th, 2018 at 4:29 pm	and is filed under Service. You can follow any responses to this entry through the RSS 2.0 feed. Both comments and pings are currently closed.